In terms of B2C companies, WeChat is a good brand to enter the channel, both as a brand promoter and an introducer of customers to the brand. What we shared with you before is how the brand knows followers through WeChat official account and engage with potential customers before the customer making a purchase. Today, let’s talk about how to use WeChat as a customer service tool. Marketing automation technology will surprise you. If the user fails to interact with the brand WeChat in 24 hours, it will be difficult to keep in touch with them anymore. 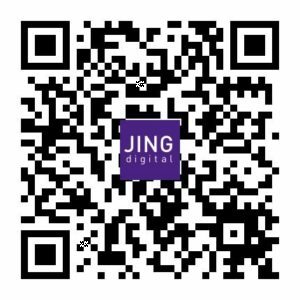 Let’s share the case of an FMCG brand which has a long-term partnership with JINGdigital. The brand uses the features of “O2O tools” and “Chatbot” to reduce their labor costs and double customer satisfaction rates. Step 1: O2O tools could be used from pre-sales to customer service, and always let customers enjoy 1 on 1 personalized service. 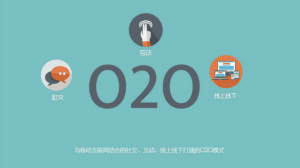 O2O tools can assist sales person to communicate with potential customers until the purchase is made (previous situation review: “《1个月内增粉10万，借助微信营销自动化技术让线下门店自带吸粉功能》” (把标题换成对应英文版本的EN标题、加链接)). The O2O sales tool can also be used in the customer service department. The user enters the keyword “customer service” to start the customer service journey. The chatbot guides the user to answer questions about the type of product they bought. If that is a regular problem, the chatbot will automatically prepare the information to reply to the customer; if the customer requests to communicate with the manual customer service, the O2O tool would transfer the conversation to the back-end manual customer service. Step 3: The O2O system assigns the customer to the corresponding customer service 1 on 1 follow-up, with clear responsibility. 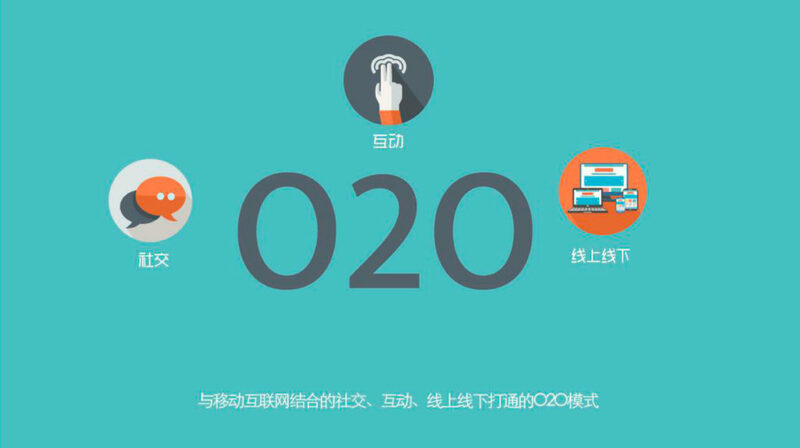 Through JINGdigital O2O tool, followers could trigger process of customer service. O2O system assigns information from different followers to the corresponding customer service representative, where he/she will receive the dialogue reminder, and understand the customer’s appeal and response for the first time. Since then, the 1 on 1 relationship of customer service and customer has been established, which is more conducive for customer service follow-up cases. In the traditional WeChat backend, the message dialogue is only kept for 5 days, and the past chat records are not viewable. JINGdigital’s message box function sorts out unreacted messages and instructs customer service personnel to view in the background, preventing the omission of customer information.